Costumed vigilantes may have dominated the box office for the better part of the last decade, but 2016 will truly be the year of the superhero. The arms race between DC and Marvel is just starting to ramp up, and as a result we're getting an absolutely insane influx of iconic character introductions in the coming year. Needless to say, fans couldn't be happier. 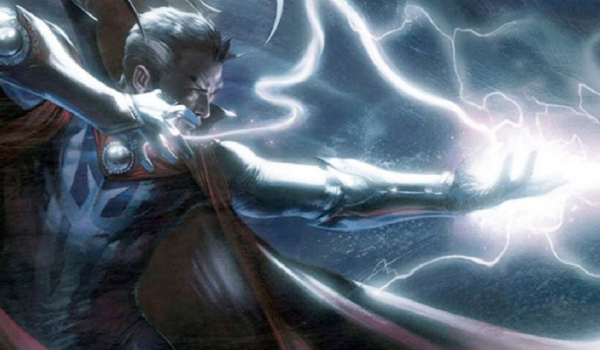 With that in mind we compiled a list of the 10 DC and Marvel characters that we think will steal the show in 2016. These range from potentially amazing portrayals (No.10) to ones that may prove to be game changers for the genre as a whole (No.1). We tried to keep personal feelings of Marvel or DC supremacy out of the equation and base these rankings solely on the potential for greatness, the impact they'll have, and just how excited we are to finally see them on screen. Looking back we really can’t tell what all of the commotion was about. Based off of the marketing material for Batman v Superman: Dawn of Justice it’s patently obvious that few other live action Batmen have ever looked, sounded, or acted more like the Dark Knight than Ben Affleck's iteration of the character. He’s big, brooding, and downright angry looking. 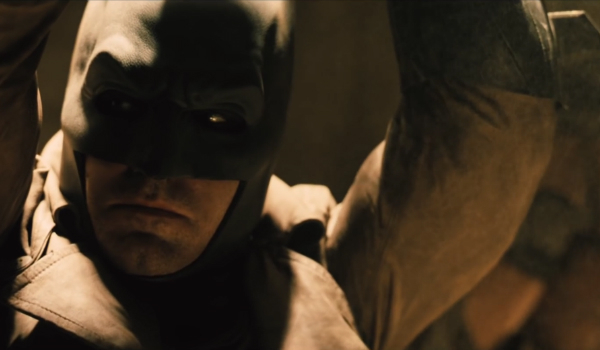 The trailers for have by and large proved polarizing for fans of the DC universe, but by now Affleck has largely won over many of those who doubted him upon his initial casting. When photos of comic book characters leak early in a film’s production, the internet almost always lashes out in anger. 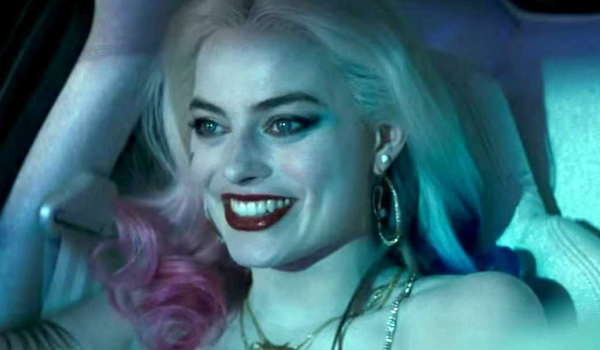 Seldom have we ever seen such a positive initial response like the one that occurred when people first saw Margot Robbie as Harley Quinn from the upcoming Suicide Squad. She looks like Harley, she sounds like Harley, and we will be damned if she doesn't have the same psychotic glee as Harley. Beyond that, this will effectively be the first time the character has received the live-action treatment in a substantial way – we deny that Birds of Prey ever even happened – so all eyes are on Robbie to set the standard for this cult favorite villainess. 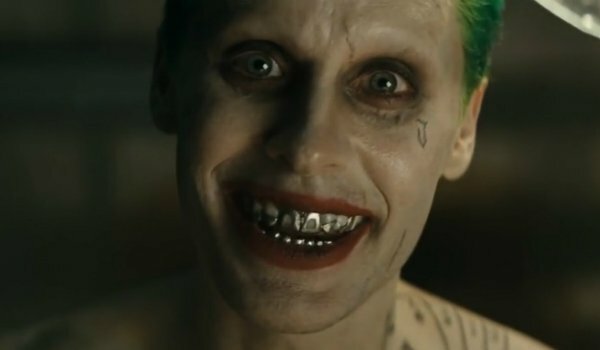 In stark contrast to Margot Robbie’s Harley Quinn, the only polite way to describe many peoples’ initial responses to Jared Leto’s Joker in Suicide Squad would be "furious." Everything from the tattoos to the metal teeth created a deep divide amongst fans of the iconic villain who either loved or hated the new look. Then the trailer dropped, and the oh-so-brief glimpses we got of the new Clown Prince of Crime proved to be nothing short of bone chilling. All kinds of rumors have swirled about Leto’s borderline psychotic behavior on the set of the film, but his approach seems to have paid off in full. It finally happened. 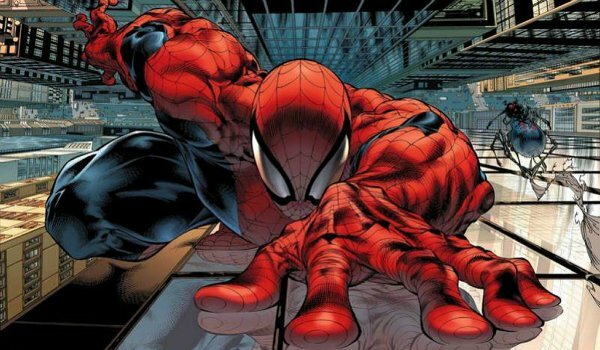 After years of hope and prayer, Marvel fans will finally get to see their friendly neighborhood Spider-Man on screen with The Avengers. While Marvel Studios has done something commendable in building a cinematic universe around many lesser known heroes, the time has clearly come for them to bring their most popular character into the fold. And what better time to do it than Captain America: Civil War? At this stage we’ve seen nothing of Tom Holland’s version of the Web Slinger, but we know he has the awkward boyish charm for Peter Parker and the wiry athleticism for Spider-Man, so we have the utmost confidence in his abilities. 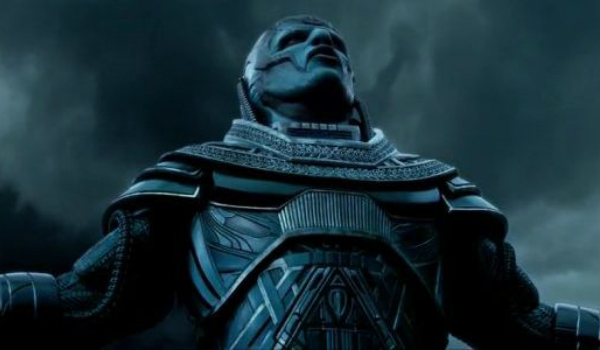 As the titles suggests, X-Men: Apocalypse is certainly a film about the further development of the iconic mutant team. However, as the name of the central villain also implies, the film’s primary baddie represents the single most devastating antagonist the team has ever faced. Fans showed no love for Oscar Isaac’s take on the character when the first images of him first hit the web – Ivan Ooze from Power Rangers came to mind – but the overall opinion made a 180 by the time the first trailer dropped. Isaac brings a charisma and grandiosity to En Sabah Nur that is nothing short of Shakespearean and terrifying. Oh how the mighty have fallen. After a series of what we would consider poor career decisions, Will Smith’s star shined decidedly duller in 2015. However, that seems poised to change with his take on Floyd Lawton, AKA Deadshot. 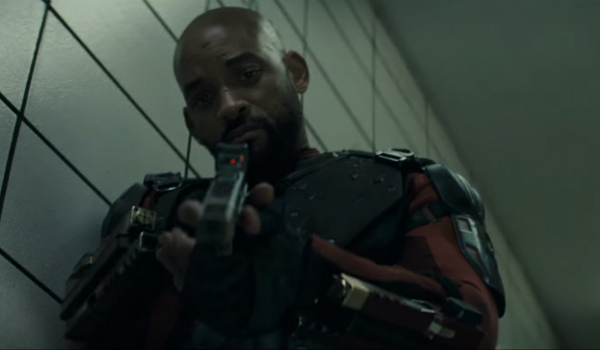 Early glimpses of the character have shown him to carry the familiar Will Smith charm and swagger, but with a darker edge that could make Deadshot one of the best anti-hero’s in the burgeoning DC Extended Universe. If all goes according to plan, this role in Suicide Squad could do for Smith what Tony Stark/Iron Man did for Robert Downey Jr. back in 2008. The implications of Black Panther’s arrival extend far beyond the changing of the guard when it comes to the roster of The Avengers, or the career aspirations of actor Chadwick Boseman. He’s widely considered the first black superhero ever to grace comics, and he finally will be getting the representation and recognition he deserves from mainstream audiences. 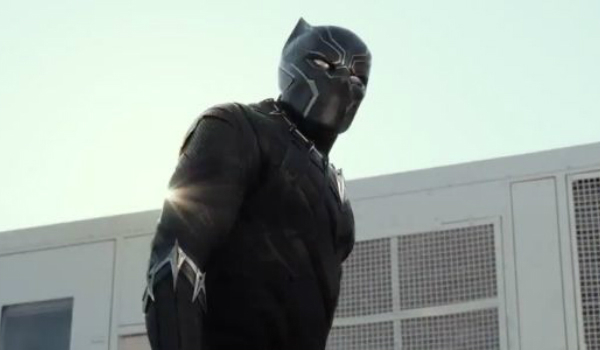 He has abilities similar to Steve Rogers, and he has accesses to resources that dwarf Tony Stark’s fortune; there exists no doubt that T’Challa will prove himself a force to be reckoned with in Captain America: Civil War. Oh, and it definitely helps that he happens to looks like a complete badass. At this stage of the game it seems like a fair statement that, despite a long history in the comics, Stephen Strange is the entry on this list with the least amount of mainstream exposure. Luckily Marvel has an absolute trump card in the form of Benedict Cumberbatch to bring their franchise into the mystic realm with the upcoming Doctor Strange. Between Smaug, Sherlock Holmes, and a slew of other characters – he even did the best he could with Khan in Star Trek: Into Darkness – there are few other actors with the pedigree to take on the Sorcerer Supreme, and in all likelihood take over as the face of the MCU when Robert Downey Jr. inevitably departs from the franchise. 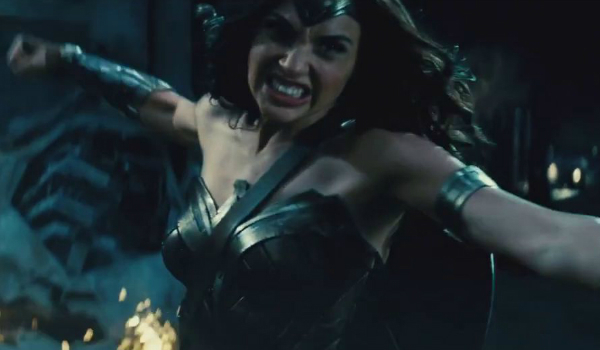 While the latst version of Bruce Wayne will also make his debut in Batman v Superman: Dawn of Justice, all eyes will really be fixed upon Gal Gadot and her portrayal of Diana Prince, better known as Wonder Woman. Despite being a relative newcomer, the Israeli actress proved her action chops in the Fast & Furious series and has shown immense passion for taking on this iconic DC character. She seems to have found the right balance between physical strength and royal grace in early glimpses of Wonder Woman, so we can only expect her to continue to shine. 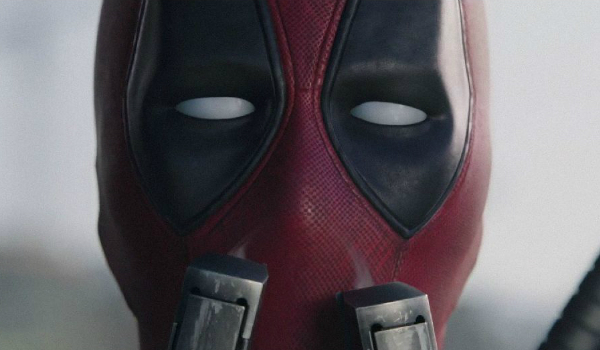 After years of starring in a serious of absolutely atrocious comic book adaptations, Ryan Reynolds will finally front what appears to be a faithful adaptation of the character he was born to play: Deadpool. Thus far all of the marketing materials we have seen for the upcoming Deadpool have been nothing if not hilarious, and everything about the film’s visuals look as though they were ripped straight from the pages of Marvel comics. Perhaps the thing about Reynolds' upcoming turn as The Merc with the Mouth that instills the most confidence is the fact that Reynolds has become arguably the biggest critic of his other comic book roles – including his original outing as Wade Wilson.